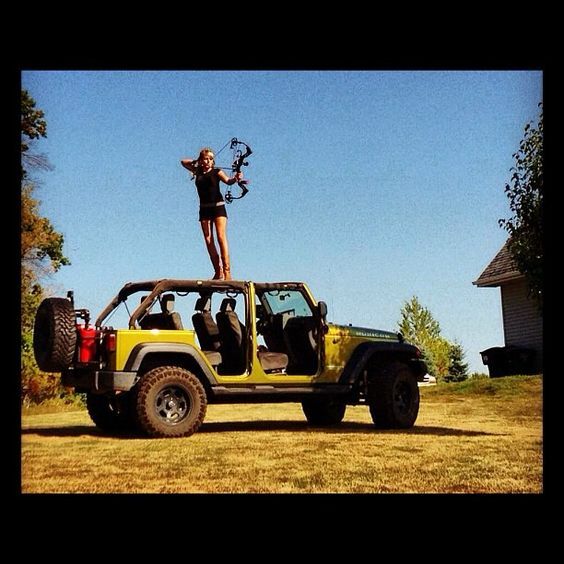 Try archery, and hang with Jeepers. "More fun than you can shake a stick at." Don't want to shoot? Come on out anyway!! Includes an introduction to archery, range fee and all equipment. Parking lot is limited to 22 spaces. Or more, if stacked! Please click here to sign this waiver in advance. All participating archers will receive 2 x tickets upon arrival. 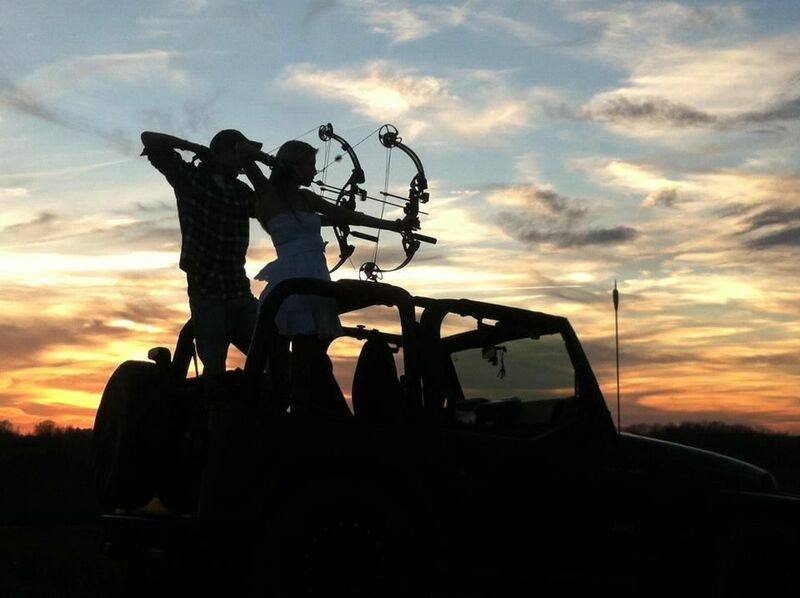 The largest youth and adult archery development academy in Texas! Archery for all. No exceptions.